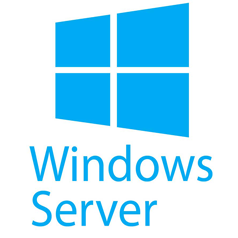 According to some estimates, nearly half of all servers in the U.S. are running Windows Server 2003. Once Microsoft stops pushing security updates, unprepared businesses may find themselves stuck with susceptible systems powering mission critical data throughout their organizations. After July 14, 2014, there will be no fixes, updates, or security advancements on Microsoft's end to help prevent disaster and security breaches. Those customers seeking to take this opportunity to realize the advantages of a hybrid cloud deployment model could benefit greatly from EMC's Enterprise Hybrid Cloud solution, which includes full support of the Microsoft stack, including Hyper-V and Azure. Enterprise Hybrid Cloud can also simplify your migration away from Windows Server 2003 by speeding up the deployment of new servers, providing real-time visibility into the performance and cost of the servers and automating backup and recovery. er a unique solution personalized to your business needs. 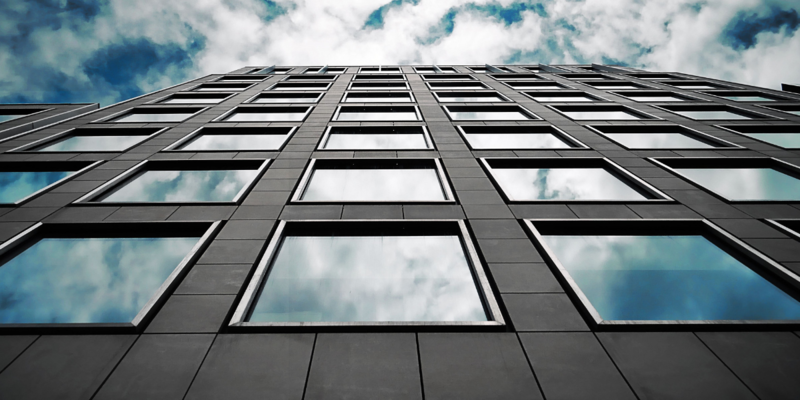 Our goal is to deliver a seamless and smooth transition to the new Windows Server while ensuring the safety and storage of all your data, this is why if you haven't thought about switching to the cloud architecture, now it's the time. Private, public or hybrid, the R2 team will help you identify the right solution for you. Our Elastic ITaaS service offerings enable you a competitive advantage with rapid go-to-market time for your products and services, increasing your customer service and incorporating significant cost savings for your business. Let us know how we can help you. Our goal is to deliver a seamless and smooth transition to the new Windows Server while ensuring the safety and storage of all your data, this is why if you haven't thought about switching to the cloud architecture, now it's the time.